News > Monkey Business 5.02.03 Release - upgrade today! Monkey Business 5.02.03 Release - upgrade today! Greenwich, CT — Sunday, October 07 2018 — Monkey Business Agency is pleased to release Monkey Business 5.02.03. Monkey Business Editor: Completely redesigned Content Templates for improved user experience, and enhanced productivity. It's now easier than ever to create Content Templates to speed up design and publishing projects. It is also now much faster to access and use Content Templates with support for realistic previews, optimized filtering and drag and drop application. 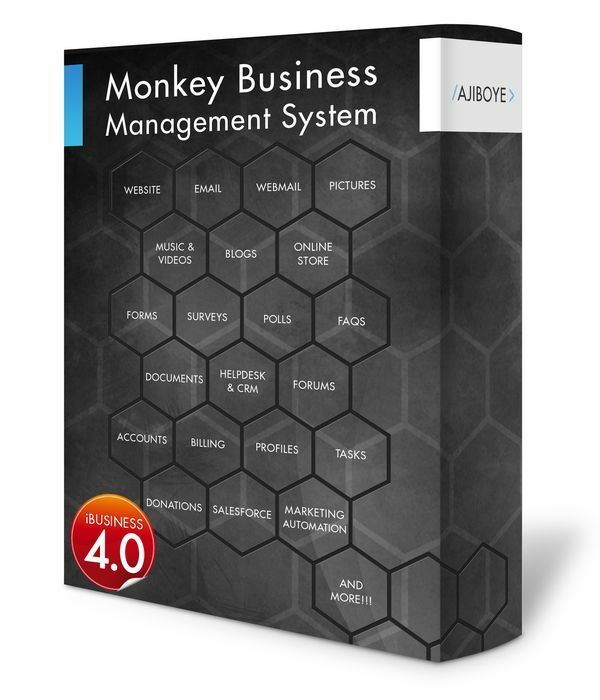 Monkey Business Invoice Manager: Improved user interface (UI) and search capabilities. Now search invoices with Targeted Keyword Search.